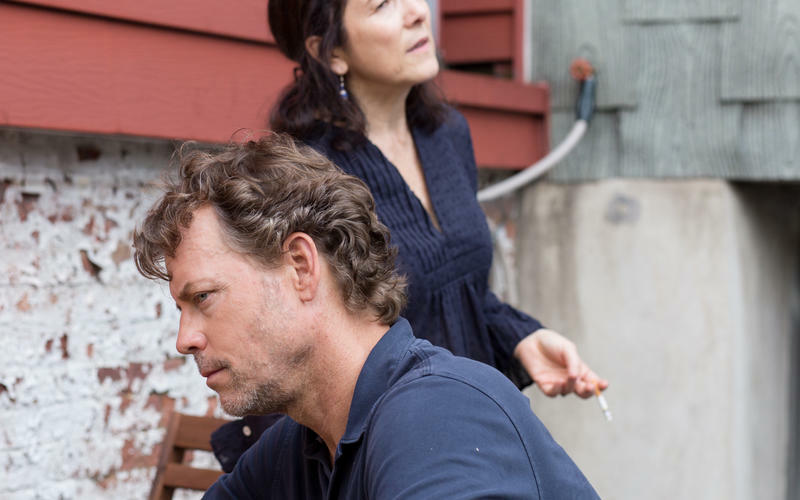 Greg Kinnear & Paulina Garcia star in "Little Men"
LiSTEN to director Ira Sachs talk about his 2016 film "Little Men"
Award-winning New York filmmaker Ira Sachs is in Wilmington, North Carolina this week. 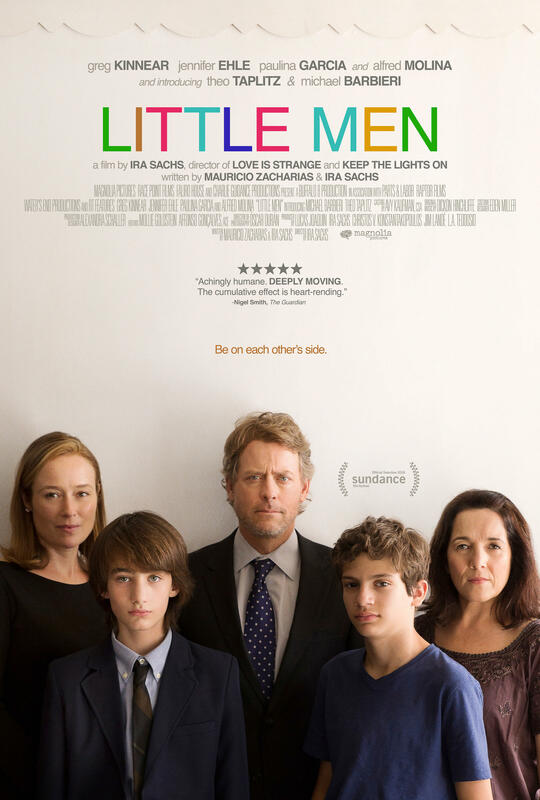 Sachs' latest film, Little Men, screens tonight through Wednesday at Thalian Hall as part of the Cinematique film series. Sachs will join the audience on Tuesday night (11/1) to answer questions about his work. WHQR's Gina Gambony spoke with Sachs about the film, which premiered at Sundance this year. Listen above. See the Web Extra below. 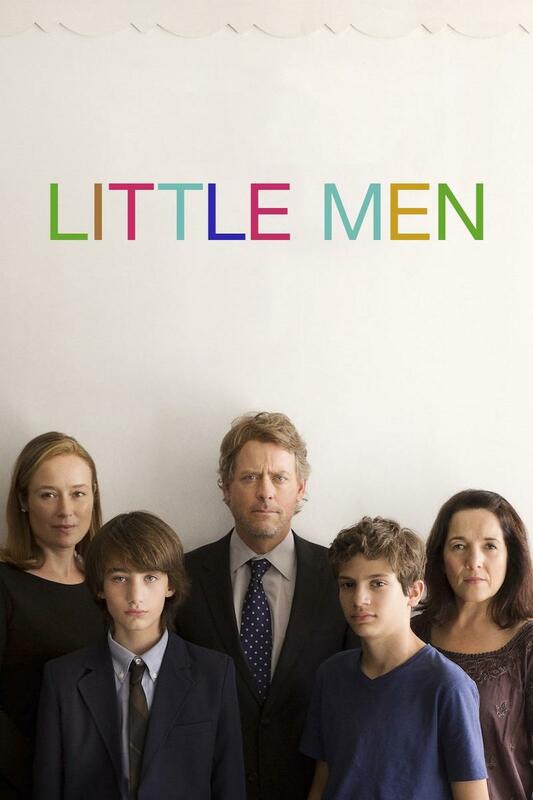 Selected praise for Little Men: "Truly an exhilarating gift" (Rolling Stone). 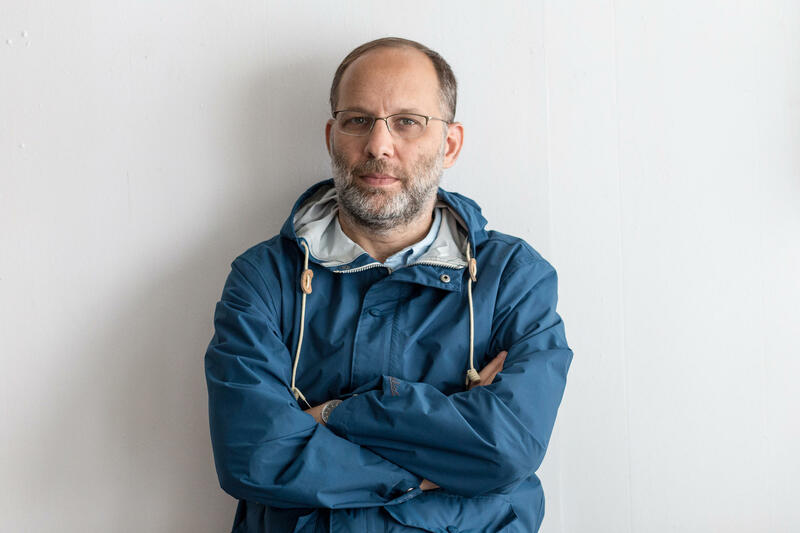 "Ira Sachs is gradually become the quintessential auter of today's New York (New York Magazine). "FIVE STARS. Achingly humane. Deeply moving. The cumulative effect is heart-rending" (The Guardian).